The recently opened Coaching Cabin at Salem Glen Country Club represents something of a dream come true for Jimmy McMullen. “It’s an awesome place,” he said. McMullen is the director of the Salem Glen Golf Academy. He has been a PGA professional for 22 years and said it has long been his wish to open a facility like the Coaching Cabin. The Cabin is an 800-square-foot building utilized for golf instruction and coaching, club fitting, yardage calibration, simulator play and putting analysis. 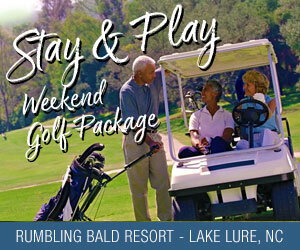 It’s located on the grounds of Salem Glen, situated near the driving range. The Coaching Cabin has all the amenities it needs to be functional year-round – everything from heat and air conditioning to restroom facilities. It also has a garage door that can be opened so that when it’s raining, golfers can stay inside and remain dry, watching the balls they hit escape to the driving range beyond. For parents waiting for their children to complete lessons, there’s a sitting area where they can watch all that transpires. But McMullen said the most interesting part of the cabin just might be the TrackMan 4, a launch monitor that allows golfers to play through simulation at a variety of the world’s most famous courses without ever leaving Salem Glen. It’s also a great teaching tool. A launch monitor is a piece of equipment that provides precise analytics on what happens to a golf ball when it’s struck by a club. TrackMan 4 is touted as the best, measuring and displaying the trajectory of any shot, from 6-foot pitches to 350-yard drives. In addition to providing golfers an opportunity to play some of the world’s best courses, the launch monitor is also a great teaching tool, recording intricacies like ball and club speed as well as carry distance and overall distance. 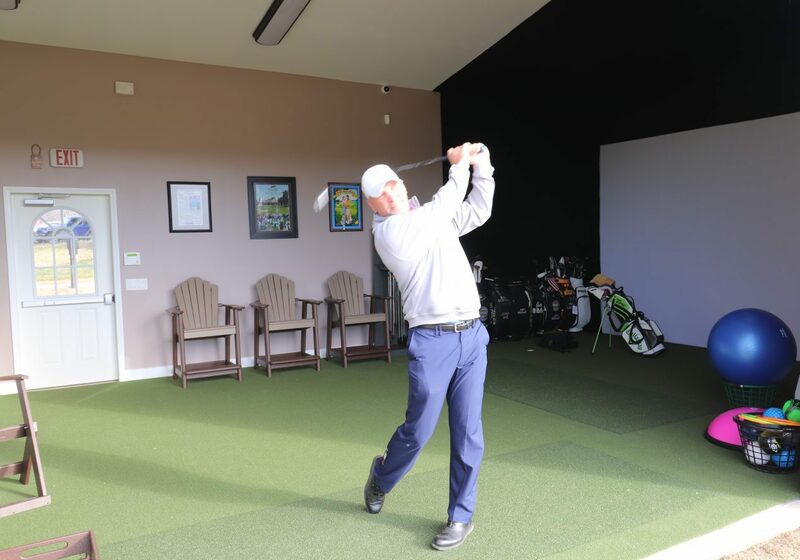 McMullen said TrackMan 4 is already proving popular at the Coaching Cabin, and expects its popularity to increase once a grand opening of the facility is held April 28.